Fluent in both English and Korean, and proficient in Japanese, Jun’s role as Le & Co Sales Executive is perfectly suited to the South-Eastern suburbs of Melbourne. Friendly and warm, Jun’s likeable character serves his ability to sell, and is further enhanced by his customer-centric approach to Real Estate sales. 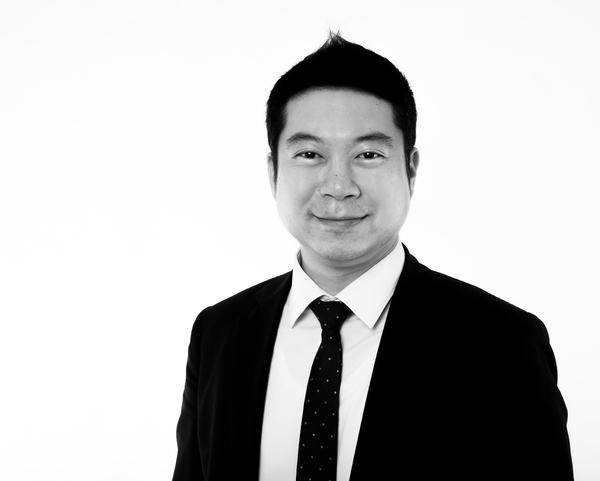 Professional in conduct and with an unrivalled work ethic, Jun displays true dedication and initiative in all that he does. When he is not working or spending time with family and friends, Jun can often be found on the golf course, trying to refine his skills on the green.